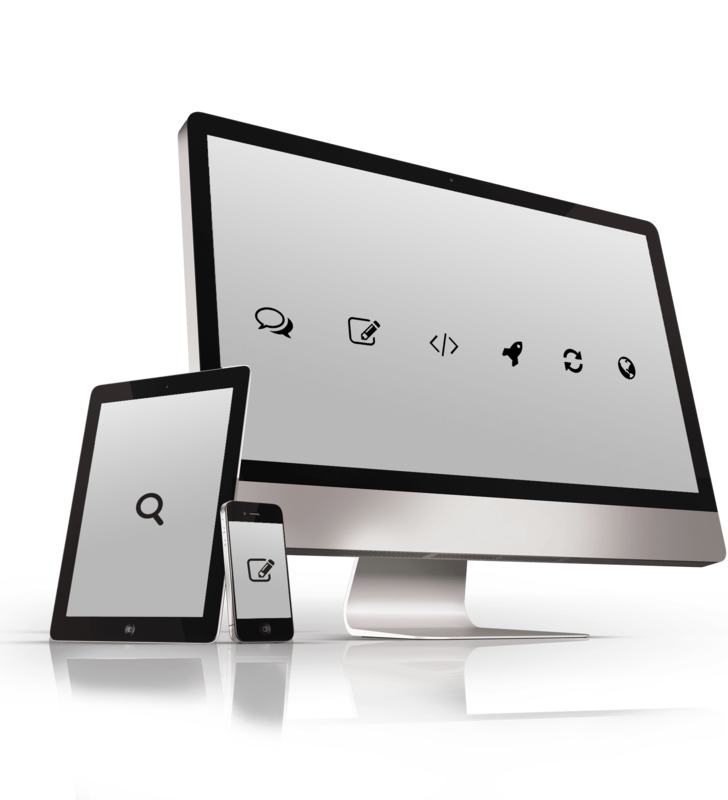 We're an Astley based web design agency offering a range of services such as branding, hosting and web development. We pride ourselves in going the extra mile to ensure customer satisfaction. Copyright © 2016 Webeezy.co.uk. All rights reserved.